So Delectible, it is hard to believe that it is this easy! 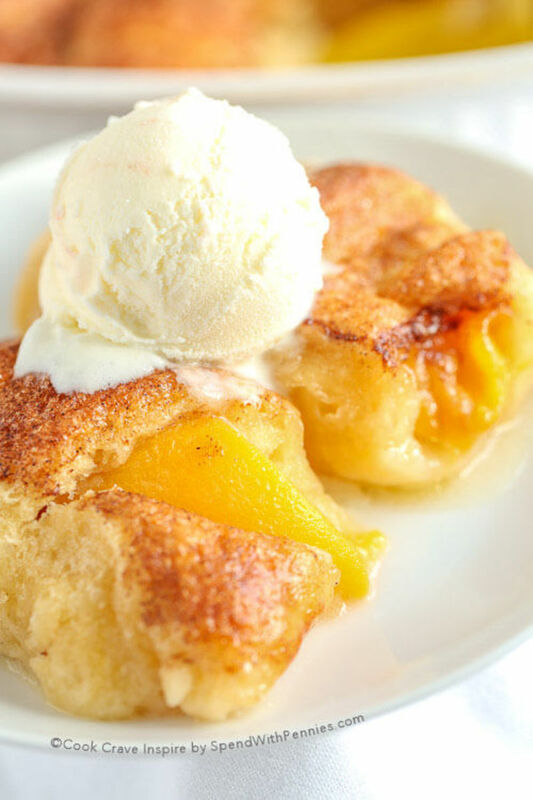 This has got to be one of my favorite recipes! Whether it is holiday celebrations, summer family reunions, birthdays, anniversaries, get-togethers with friends, or just weekend family dinners, we often need a quick easy dish that will impress any dinner host. With our busy schedules, a quick dish often means a salad quickly put together or purchasing something prepared at the deli. We simply do not have time to make something special. This pie, however defies that logic. 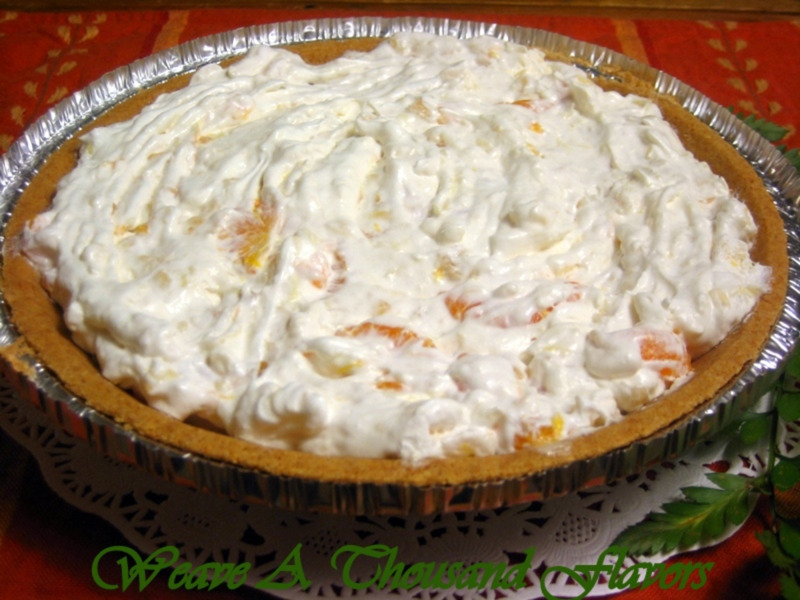 This delicious, decedent pie is just what the doctor ordered when you want to make something special for that special occasion. 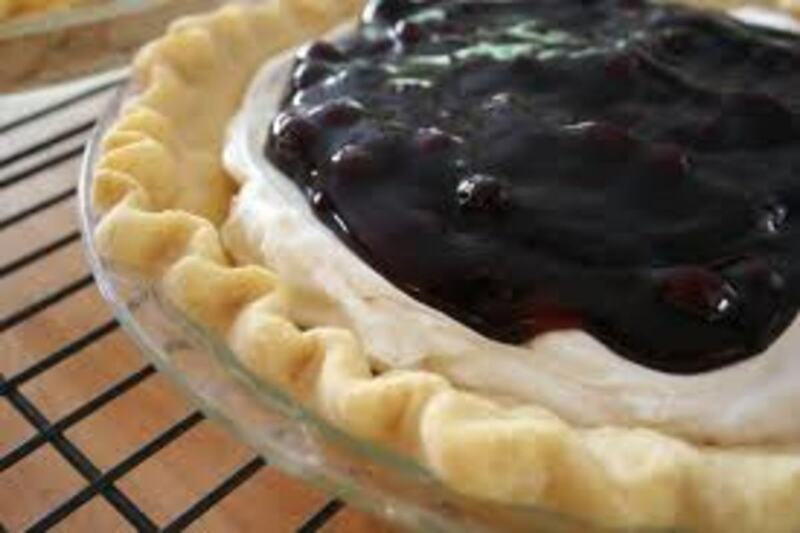 Mix cream cheese, whipped cream and raspberry gelatin to make the basic pie filling. The crust can easily be purchased ready made from the store. 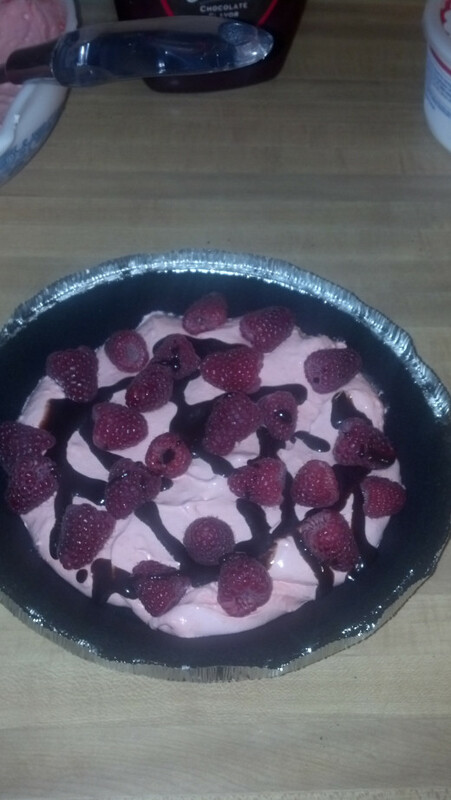 Using a mixer, blend softened cream cheese, raspberry gelatin, and one container of whipped topping until creamy smooth. Drop a layer of fresh or frozen raspberries onto the spread out mixture then on top of the raspberries drizzle chocolate syrup. 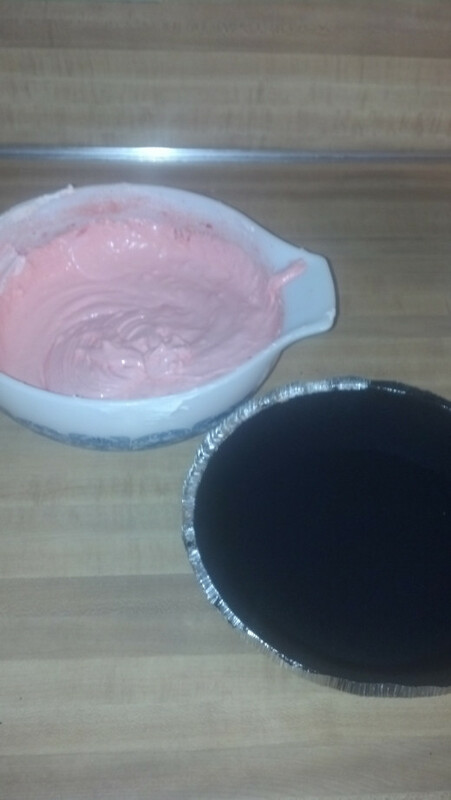 Spread the rest of the cream cheese mixture in the pie shell over the raspberries and chocolate syrup. Mix cocoa powder into second container of whipped topping. Put chocolate whipped topping into a cake decorating tube and use star decorator tip and decorate top of pie. How Did You Enjoy This Recipe? Have you tried it yet, pstraubie-48? It is so easy to make! pstraubie48, Thanks for pinning! 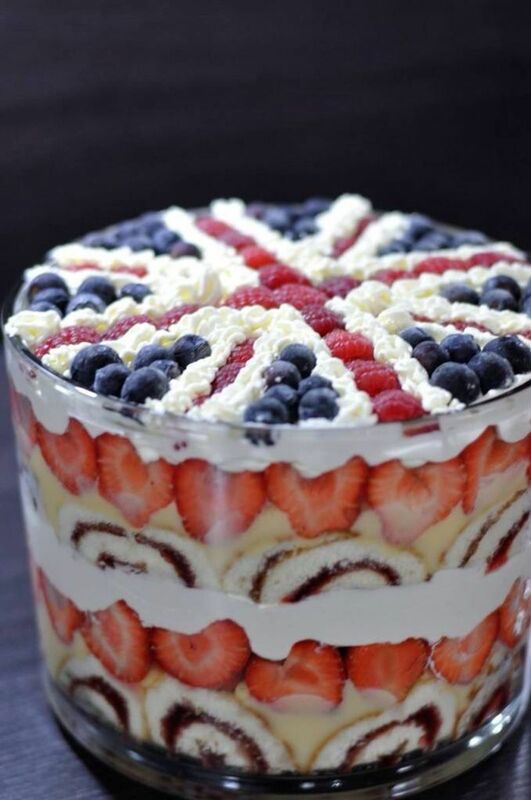 It certainly is that time of year again for enjoying desserts like this! Thanks for taking time to comment on my hub, SamitaJassi! teaches12345 the taste is unbelievably amazing too! If ther is one fruit I truly enjoy at breakfast -- it is the raspberry. This recipe has chocolate and that is another win with me! What a beautiful pie. If you ever get to Southern Missouri, check out The Hub in St Robert! Me too, cygnetbrown. I love authentic German restaurants and hunt them out where ever I am. There is a great one nearby here in Ohio and a great one in Naples, in fact, I should do a review of both of them. LOL. I love German/Austrian flavors, suzettenaples. One of my favorite restaurants is a German restaurant here in Missouri. I love the flavors of raspberry and chocolate together - it is very German/Austrian! 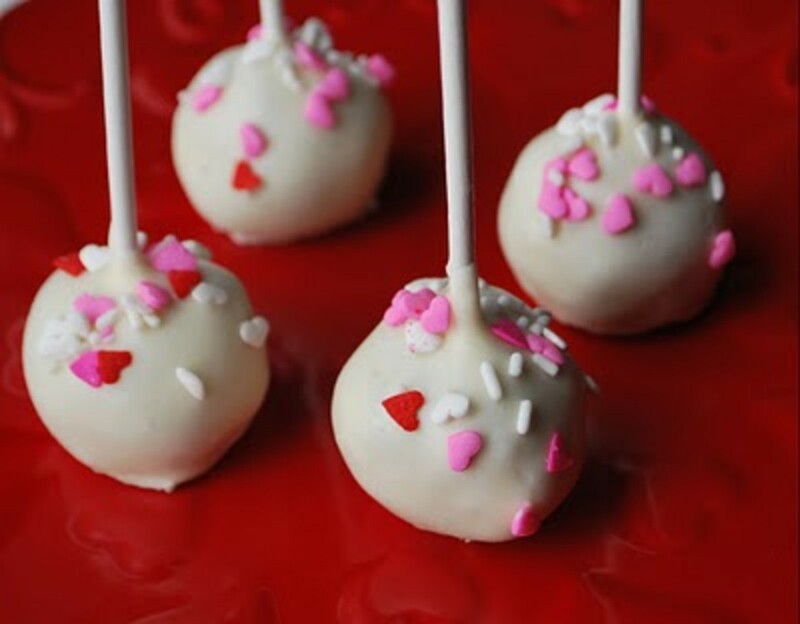 This is a wonderful and quick recipe and one going into my recipe box! I love quick and easy in this busy world as you point out. Thanks you so much for sharing this with us! I had a piece last night. It is truly an amazing pie! Thanks for sharing on FB, thelyricwriter! Voted up, useful, awesome, and shared on Facebook. This looks so delicious and amazing!! How could someone resist this? Easy to follow instructions, great work on this recipe. Its easy to make and the ingredients are easy to find. If you can't find fresh raspberries, frozen ones will work just as well. 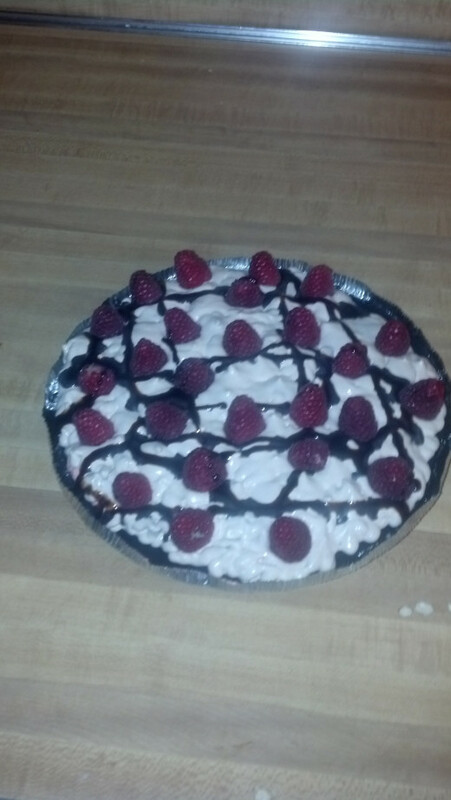 Wow, this chocolate raspberry pie looks really good. 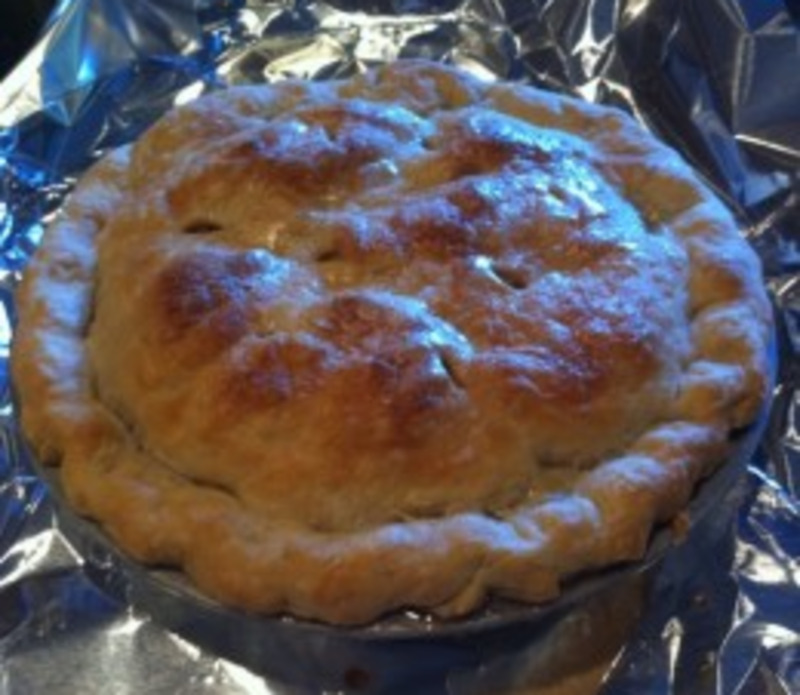 The images of the pie make it look delicious and yummy. Now I want to have some. It is soooo, deliciously simple.